Podcast — Turnagain Mud Co. There are some incredibly talented, hard-working, and kind women in Alaska. But you already knew that. This podcast focuses on these pretty amazing women, and hopefully you get inspired to pursue the job you love, or take that leap of faith you have been dreaming about. If anything, it’s an excuse to get to know these local ladies in 30 minutes. It’s worth a listen. Promise. For the first episode, we interviewed Jordan Bird and Fernanda Conrad of Wildheart Magazine. Wildheart is a publication for anyone, but written by Alaskan women. It has truly been a way for women in the community to connect with each other, tell their stories, and they created an amazing outlet. Hear their story, and get to know the ladies behind the brand a bit better. They may just convince you to start something of your own. episode 2 | ak rug co. 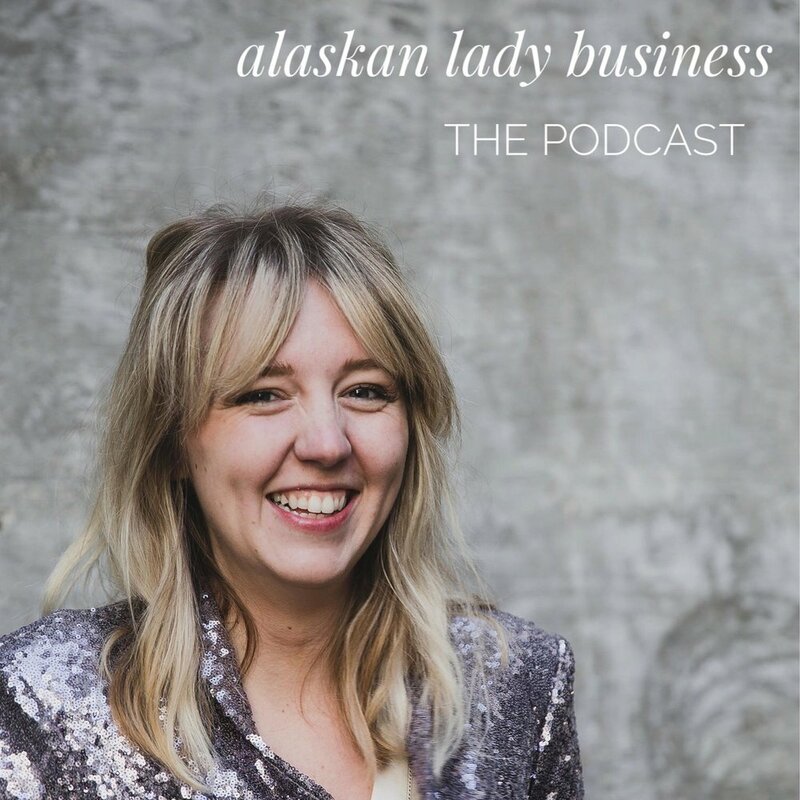 The second episode was really the first interview we did with Anita Shane from Alaska Rug Co. Anita is a fast-talking, highly motivated and hilarious human who has been such a big part of our podcast’s growth. She lives in a decommissioned cannery on the Island of Kodiak with her husband, and makes the most amazing hand-tied rugs, coasters, bowls, and jewelry. Hear her story and get inspired to pursue your entrepreneur dream. Juanita Martin from Juanita’s Handmade has been a local sensation with her sewn pouches. This Alaskan mom of four talks about having integrity and running a business by her own rules. Natasha Price from Paper Peony has turned her love for flower arranging into a full flung business that is only just getting started. Hear how she sets boundaries and has been cooking up success from her garage studio. Episode five is all about Kat Hubble: the creative genius behind Kat's Epic Trail Bites. Kat is kind, motivated and a passionate person who found her calling baking amazing treats. She has built her burgeoning business in her own way, and just opened a retail store in Huffman (South Anchorage)! Hear her story and get to know more about this amazing lady. Episode six is all about Ashton Dent: the creative and moody photographer who you may know as She In The Woods or Moss and Myrrh. Ashton has an eye for detail, believes in herself, and that creative pursuits are vitally important. She is also stepping into natural health and her knowledge runs deep. Hear her story and get to know more about this woman on the verge of something big.